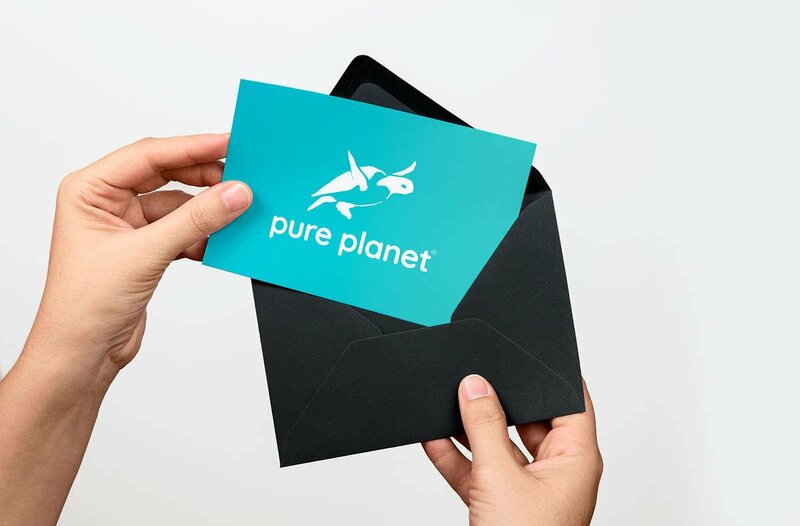 Pure Planet Club, we care about keeping the environment sweet just as much as we care about keeping your cheeks sweet. The decisions we make every day contribute to the planet’s well-being, which is why we’ve made it our mission to create sustainable toilet paper rolls, so you can do your daily business, guilt-free. Through simple lifestyle changes and conscious choices, we can make a real change. Let’s start with our bamboo toilet paper, available Australia wide. Why Buy Bamboo Toilet Paper? It’s simple, really. When we heard that roughly 27,000 trees are chopped down every day to manufacture toilet paper, we knew we had to do something. When you buy tissue roll, you want to be sure that the planet doesn’t suffer for it. 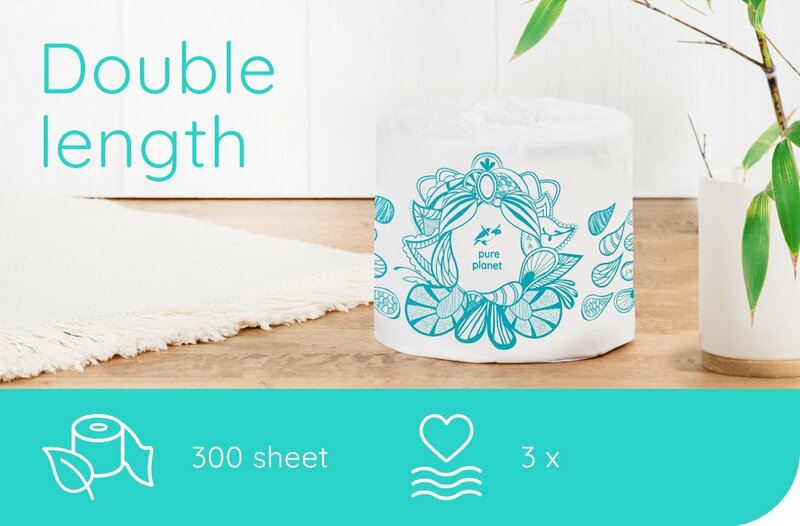 Pure Planet set out to find a sustainable, eco-friendly and 100% tree-free toilet roll for Australia’s conscious wipers. After careful research, we discovered that sugarcane and bamboo toilet rolls were the perfect candidates for the job. Made from sugar to make your behind sweeter, now you can save the rainforests and the oceans without having to make dramatic changes to your lifestyle. Providing the ultimate care for Mother Nature and convenience for you, you can buy bamboo toilet paper hassle-free and guilt-free. Choose from Regular length 3 ply tree-free rolls or Double Length 3 ply tree-free rolls to get 300 bio-degradable sheets out of every roll! Our bamboo toilet paper goes a long way for you, because you’re going a long way to improve the future of the earth. While we’re busy ensuring our trees grow tall and our marine life swims happily, we haven’t forgotten your wallet. 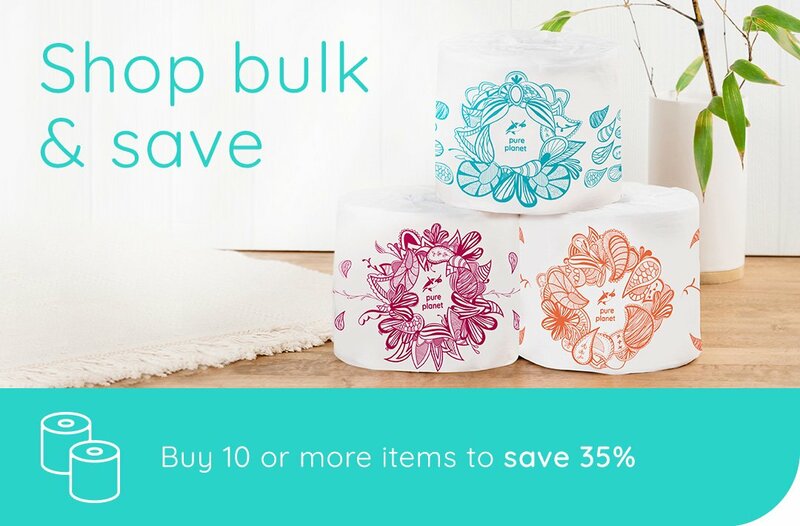 When you subscribe to Pure Planet Club, you can save 30% on your toilet paper rolls. 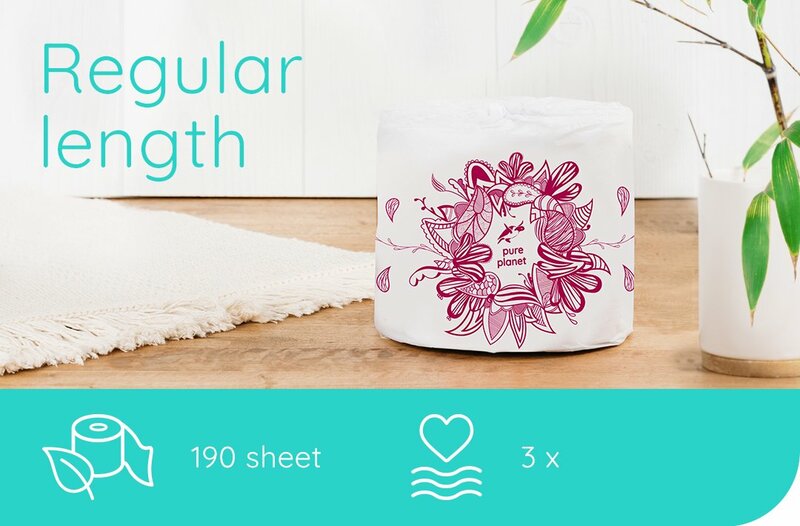 Pure Planet’s bamboo toilet tissue exists to help you make those small, everyday changes that contribute a great deal to protecting our future generations and the world we live in.